He's a musician, percussionist, African drummer, researcher, team-building workshop leader, as well as a Kundalini yoga teacher and massage practitioner. Lyle Povah has always been a student of health, community building and spirituality. 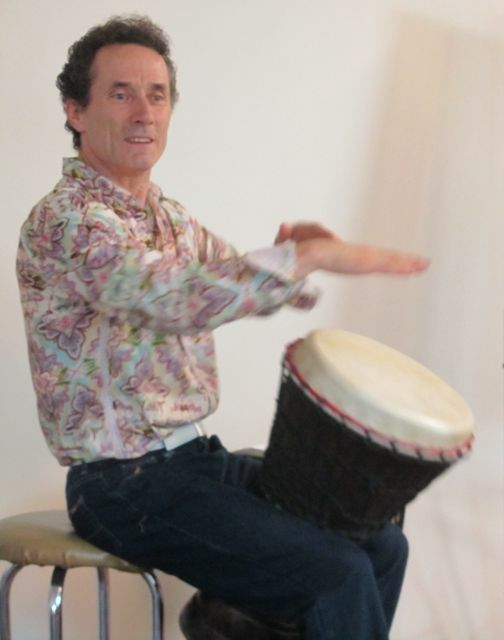 All around the world he has utilized drumming, rhythm, the voice, and movement to promote all aspects of wellness. 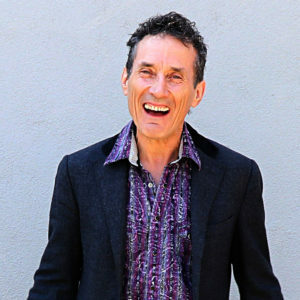 An international leader in the music and health field, Lyle’s diverse career finds him offering programs at corporate conventions, conferences, festivals, exclusive retreats, community centres, and hospitals. Lyle was amazing!! My heart was cracked open. He radiates light, love and spirit. Thank you! 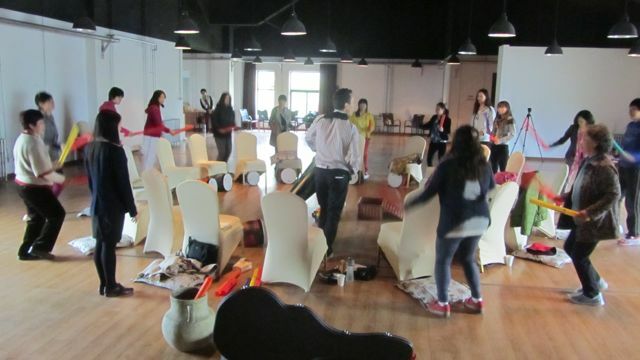 Fun workshops to boost your work team's power and get your business working more in sync. Energize. Entertain. Educate. 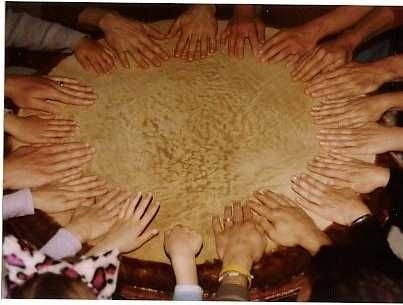 Schedule group drumming at your next event. 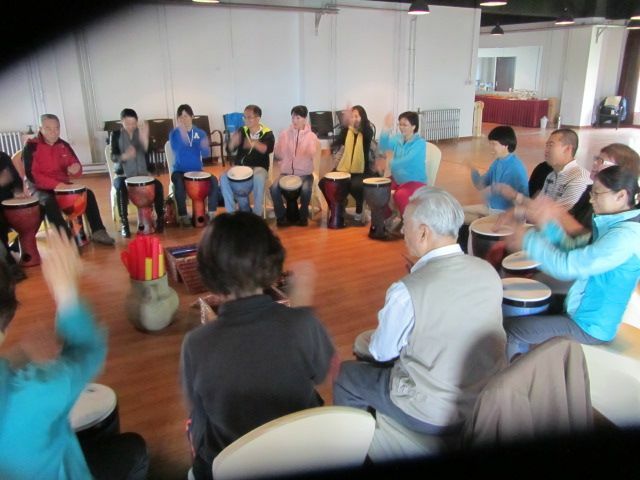 Join in with local drum circles and have fun playing music ! Use our drums or bring your own!